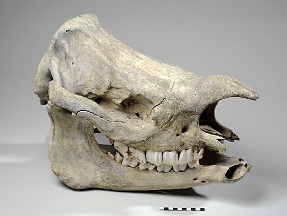 Missed our recent bone workshop at the University Museum Of Zoology, Cambridge? 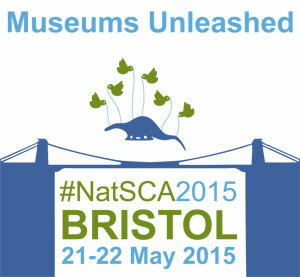 You can catch up on some of the activities tweeted by participants through Storify. The Federation for Natural Sciences Collections Research (FENSCORE) online database of UK Natural History Collections has moved to a new home here at NatSCA. 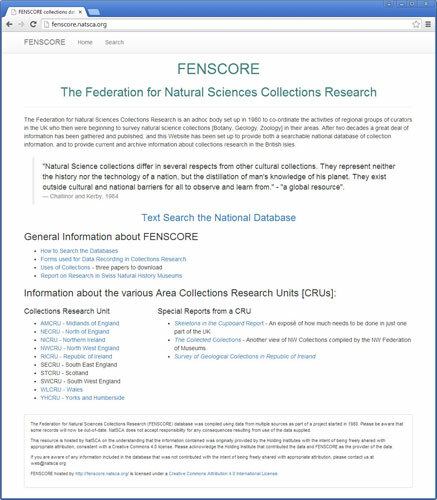 It can now be accessed at fenscore.natsca.org. Many thanks to everyone who has helped make this possible. 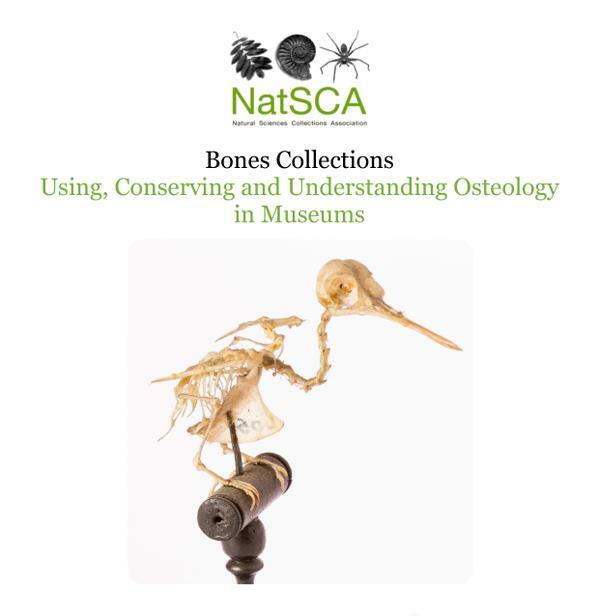 The Natural Sciences Collections Association (NatSCA) invites you to submit abstracts for short, informal poster presentations to be held at the Bone Collections conference on the 8th of September at the Museum of Zoology, Cambridge.